Can becoming the second station in Orlando to go to high definition for news boost WESH’s ratings? The station thinks so. “To me, it’s a substantial competitive advantage over those who are not HD,” WESH General Manager Bill Bauman told the Orlando Sentinel. 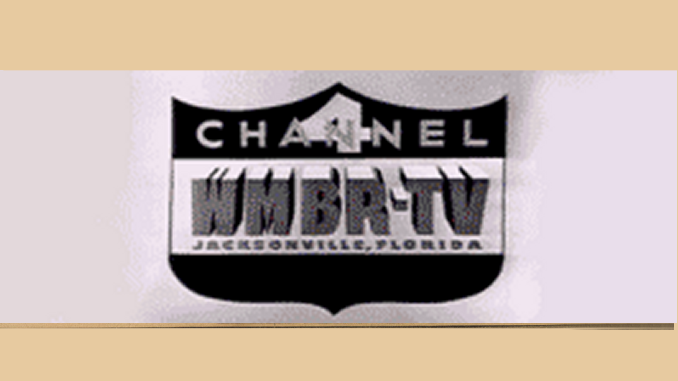 Market-leader WFTV switched to HD for Eyewitness News in June 2006 — becoming the first station in Florida to do so. Since then, a handful of stations across the state joined the HD bandwagon. WESH plans to add new graphics and intros to showcase its new high definition look when it launches on Nov. 1. As for Bauman’s comment, it seems to be a shot across the bow of No. 2-ranked WKMG Local 6 News. The station told the Sentinel it has not plans currently to switch to HD. WOFL Fox 35 said it will be switching to HD soon. Read the full Sentinel story here.